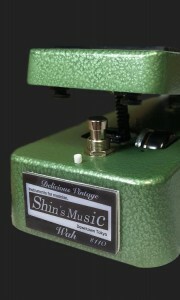 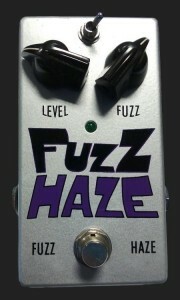 Have you ever ridden the sonic waves of a vintage Fender blackface or Vox tremolo flowing like water from the speaker? 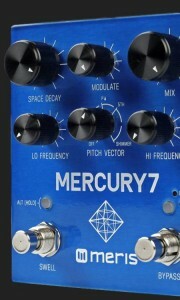 Then you know that this kind of tone can make you feel like you’re sailing on a million dollar yacht. 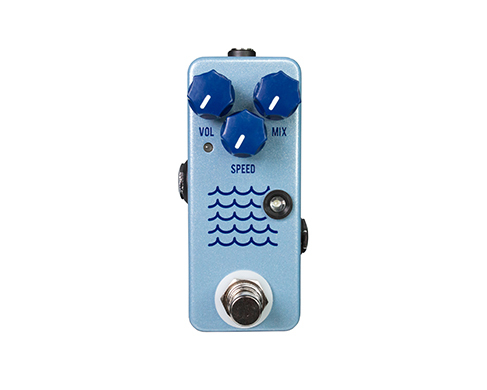 The Tidewater Tremolo faithfully recreates this beloved amp tremolo with a warmth and character you would only expect from a vintage amp. 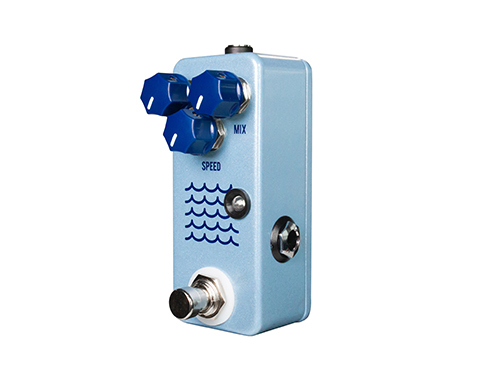 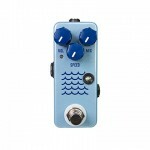 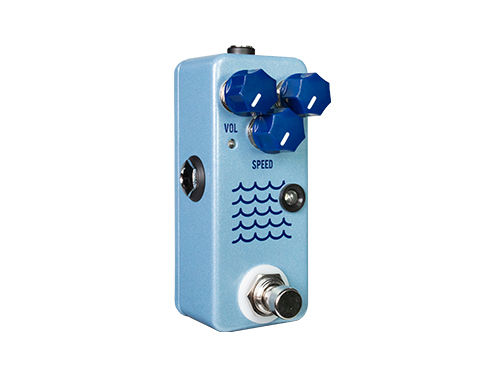 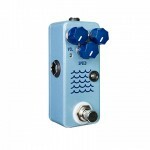 With simple controls and a small footprint, you’ll be sailing the high seas of tone with the Tidewater Tremolo. 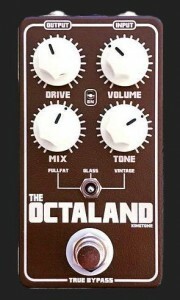 The controls are Volume, Mix and Speed. 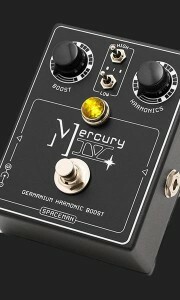 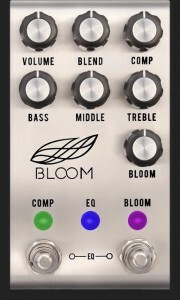 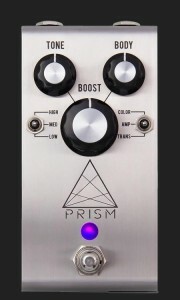 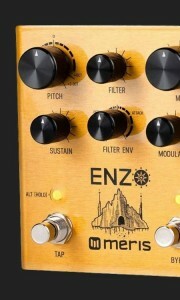 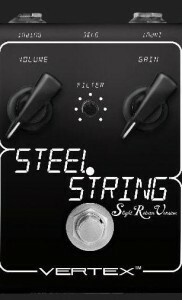 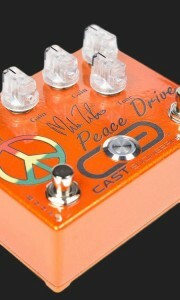 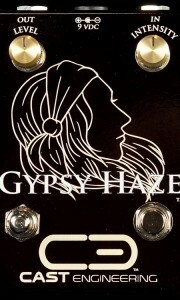 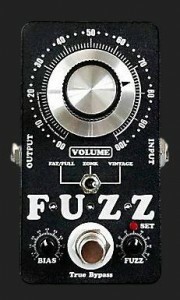 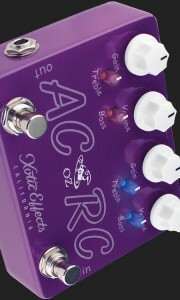 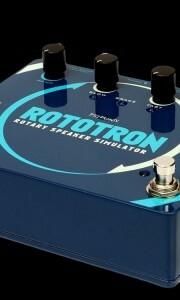 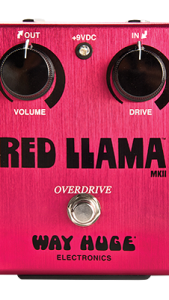 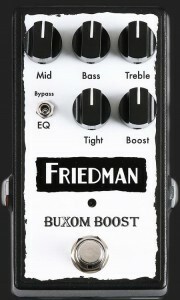 The Volume allows you to set the overall volume at unity, below unity, or above unity for a boosted tone. 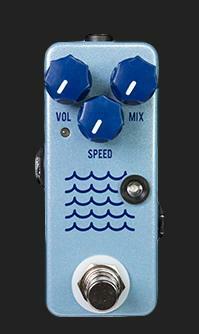 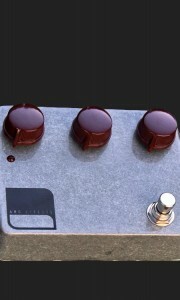 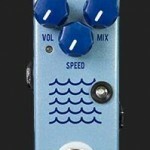 With the Mix turned all the way down you can use the Tidewater as a warm preamp boost. 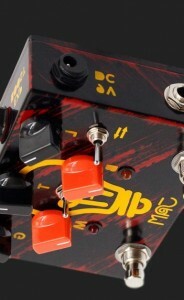 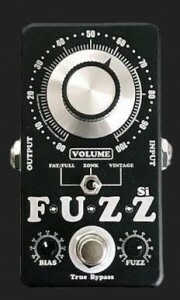 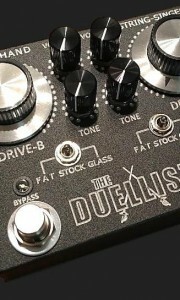 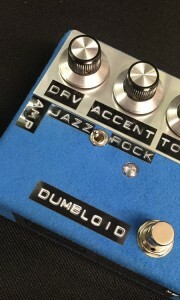 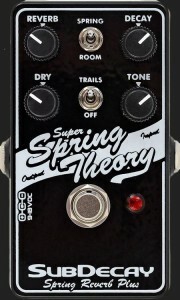 The Mix knob controls the depth of the tremolo while the Speed knob controls how fast the tremolo moves, indicated by the LED next to the Speed knob. 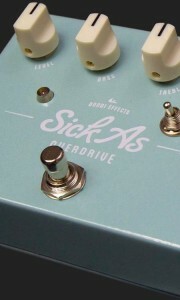 Inside the pedal on the back of the PCB there are three small dip-switches. 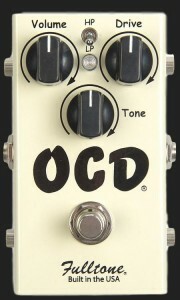 When all three switches are in the down position, the range of speed available is faster. 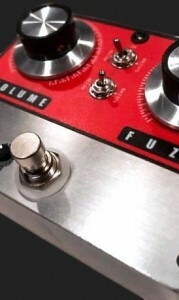 When all three switches are in the up position, the available range of speed is slower. 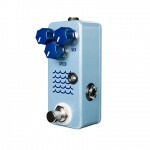 When you want a simple amp-like tremolo that doesn’t take up much space, the Tidewater Tremolo is your vessel of choice.